Are you looking for a Virtual Number for WhatsApp verification? 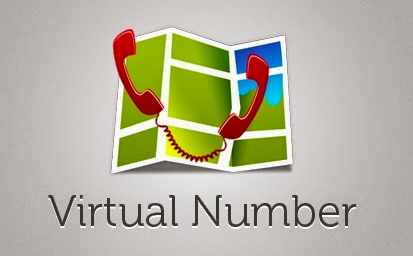 this article will guide you get unlimited virtual phone numbers for free. But why do you actually need them? everything discussed below. Social media sites like Facebook, Twitter, Instagram, and WhatsApp have become very popular nowadays. In fact, Social media sites are very much helpful in many ways. Whether it’s for business or casual time pass, Social media is an integrated part nowadays. Almost everyone these days uses WhatsApp, FaceBook, etc. to chat with their friends or loved ones. Most of the apps require your Mobile number for verification; they’ll use your number to verify your identity. In most cases, you won’t be able to pass through the verification page without checking your mobile number. 1 What is the Use of a Virtual Number? 2 What is A Virtual Number? What is the Use of a Virtual Number? Well, it’s not a bad thing to verify user’s mobile number. It’s all fine as long as they don’t misuse your number for their monetary gains which most probably happens with all the social media sites nowadays. That’s why you need to get a Virtual Number for WhatsApp to avoid such problems. Sometimes, you will need to maintain multiple accounts on a single social media platform. In such cases, you’ll need to have multiple mobile numbers and verify them to get started. So, in case, if you don’t have a secondary number to create another account, then what you gonna do? Well, Absolutely nothing in simple words. In order to avoid getting stuck in such situations, you should get a Virtual Number for Whatsapp. In layman terms, virtual numbers are nothing but a digital mobile number. Unlike your standard mobile numbers, Virtual numbers do not have any physical presence. Virtual numbers are generally hosted on private servers where you will be able to receive text changes like your ordinary mobile number. You can make good use of Virtual numbers to bypass the verification page on pretty much every app. Nowadays, Mobile numbers are verified through OTP verification system. So, you just need to put your virtual number wherever you’re trying to verify; the OTP code will be sent to your virtual number. Once the virtual number receives OTP code, you will be able to see it and enter the code on the platform to get yourself verified. Virtual numbers can be used anywhere for verification purpose and as many times as you want. However, the method which we’re going to share to get the virtual number for WhatsApp should be used for personal use only. You cannot use it for your business or commercial purpose without the permission. There are various sources where you’ll get a paid virtual number to use for your business. You need to have certain requirements in order to create WhatsApp with a virtual number. Make sure you have to follow requirements ready for you. You need to have an active internet connection in order to get the virtual number for any app. An Android device is required to install the virtual number provider apps from Google Play Store. Please, note that your Android should be running Android version 4.4 KitKat or higher to be compatible with this method. If you have the above requirements, then just move ahead to virtual phone number apps section. Before proceeding, keep in mind that all these apps are in no way related to WhatsApp or owned by them. They are created by third-party developers for the benefit of users. You have to accept their terms and conditions to use their virtual numbers. Any illegal or wrong use of virtual numbers may attract legal problems, and you may end up in trouble. 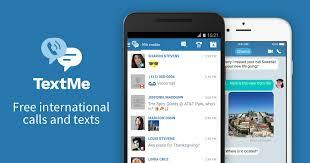 Text Me is probably the simplest app to get virtual numbs for verification purpose. Using the Text Me app, you can also make calls or send text messages from your Virtual number. The receiver will not be able to know your real mobile number; he’ll just see your virtual number. Once you download the app, you’ll be granted a few credit points after you sign up which you can use to make calls or send text messages. Post usage of credits, you’ll have to either purchase the packs or credits in order to continue with the service. However, you can receive messages on your virtual number for free of cost. Sometimes, the app may get a little annoying due to advertisements, but you can remove the ads by making an in-app purchase. Buner is another popular app to get free virtual numbers to Bypass WhatsApp Verification and any other app or site. The app provides temporary virtual numbers which will be self-destructed after a certain period. After you sign up, the app will give you the virtual number which you can use wherever you want. 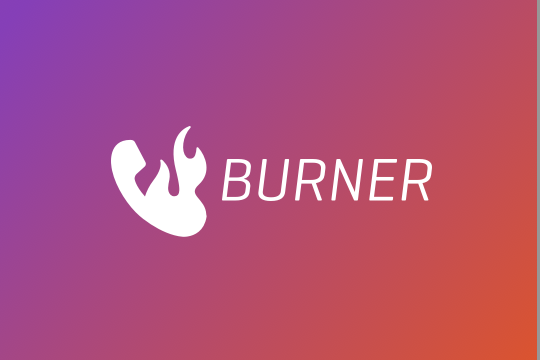 Using the burner app, you can make conference calls, i.e., Group video calls and WhatsApp conference voice calls which is pretty useful. Apart from that, Burner features a robust interface which is super user-friendly. Once you download the app, you will be greeted with instructions on how to make the best use of the app without any charges. The burner app is used by many people all over the world and has received a lot of positive reviews. In Simple words, Telos is an advanced version of Text Me app. It’s probably one of the most effective apps to get the virtual number for WhatsApp. Telos provides US virtual numbers with your desired area code; the number can be used all over the world where US numbers are accepted. Unlike other apps, Telos provides unlimited voice and video calling for free of cost. With the help of Telos, you can get a secondary mobile number for you where you can also receive calls from other standard mobile numbers. The best part is that your friends or contacts that don’t need to a member of Telos to receive your calls. You can call anyone you want from your virtual number provided by Telos app. It uses Telos voice calling technology which offers HD voice quality over the calls. Proovl SMS is a wonderful tele verification service which extensively receives the verification SMS and Calls across USA, UK. 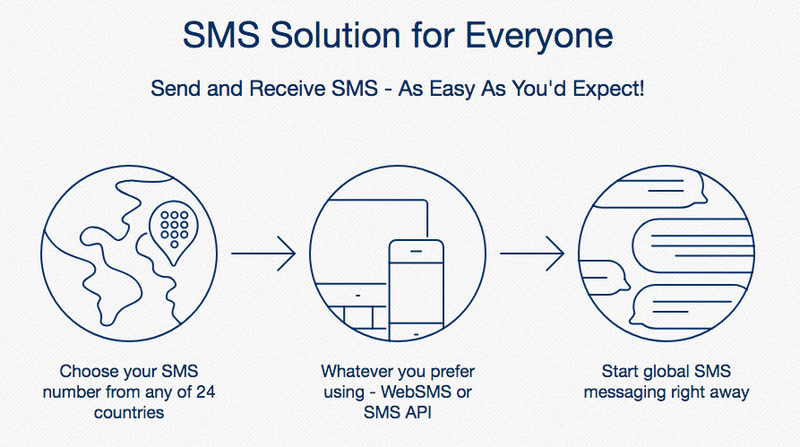 Actually, Proovl SMS will have around option of choosing any country from available 24 countries across the word. No matter where you are using those numbers scraped by Proovl SMS; be it WhatsApp or any other app or service. Once you are done with the verification of WhatsApp with Proovl SMS, you have no limits of WhatsApp Messaging. 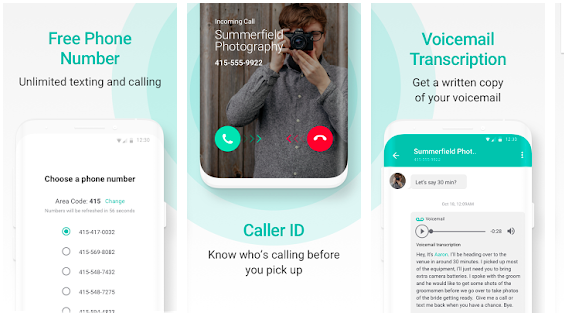 2nd line is a number one virtual phone number app which works pretty well in USA, Canada and UK. You may use the 2nd line app for either your personal use or for professional use. The best part of the 2nd Line app is that it supports and works fine with all Online and Offline Messaging Apps. Just download and install the app on your Android device and choose your own number, sounds great right?. One simple clarification is that it’s not a chatting app but it’s just an app that provides a virtual number for your social apps such as WhatsApp, Line, etc. Those are the top virtual phone number apps you can use to get temporary phone numbers to bypass whatsapp verification from your original phone number. Now, you can create WhatsApp Account with virtual phone numbers under 2 minutes, install the apps provided above and generate the random numbers to use. Save your number from being misused by the online frauds and their malicious activities. Check out the the Best and free virtual number apps to create WhatsApp without your phone number on your Android and iPhone. Follow the instructions provided in this article, share it with your friends as well, thank you.